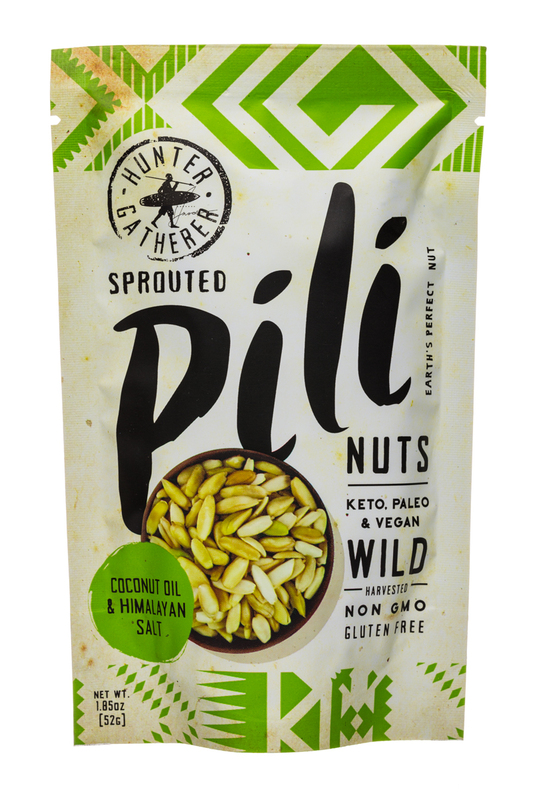 Hunter Gatherer Natural Foods is a U.S. based company made up of travelers and adventurers bringing you the highest quality Pili Nuts around. 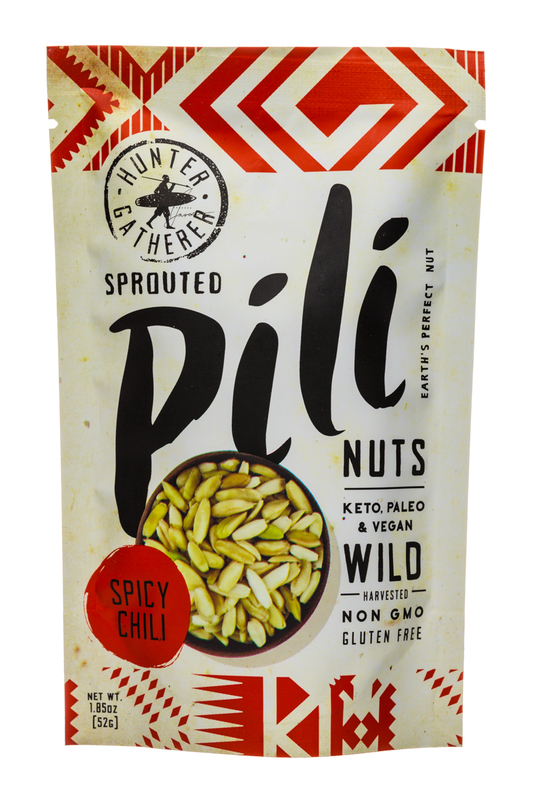 Hunter Gatherer Foods is a small U.S. based company made up of travelers, adventurers, climbers, surfers, mountaineers, kitesurfers, yogi's, crossfitters and musicians. 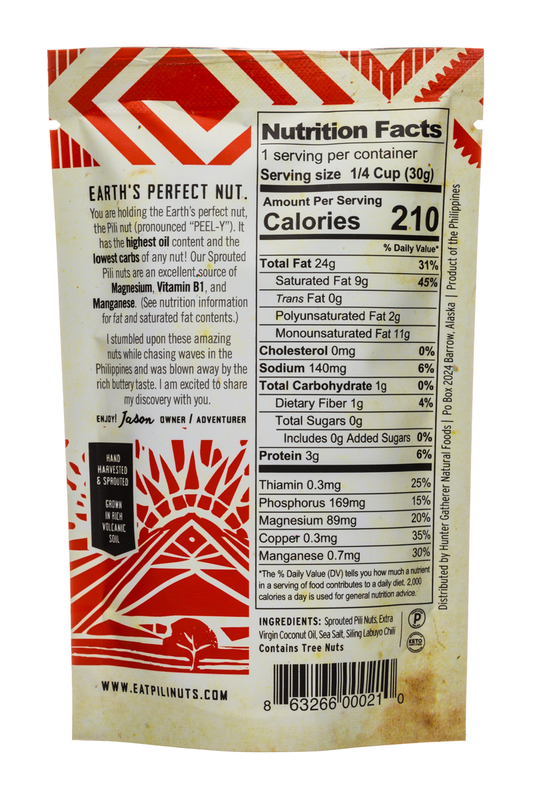 We understand the need for good, organic, high calorie food. We have searched and explored the world for cool, healthy products to bring back to the U.S. We are committed to bringing our customers the best quality possible. We are also actively trying to improve the lives of the Farmers, workers and processors we work with. Every purchase from us directly effects our friends overseas. We all greatly thank you!